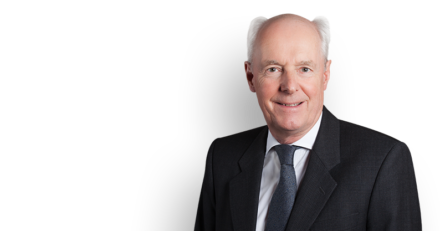 Philip Havers QC acted for ‘Martin’, a man with locked-in syndrome, who asked the High Court to allow him to obtain assistance from a doctor to end his life. The relevant GMC guidance constrained the way in which a doctor could assist and Philip Havers argued that this was inconsistent with the approach now taken by the DPP in such cases. The Court rejected the argument.